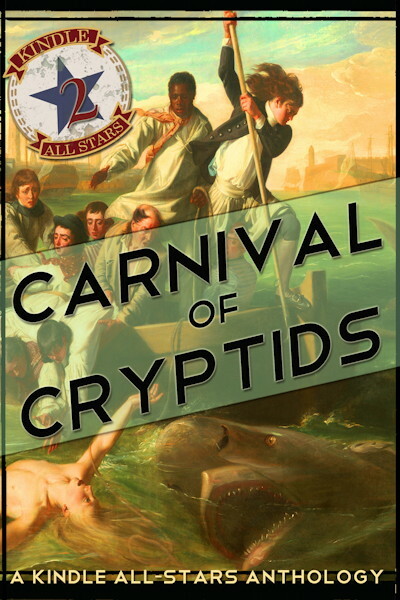 Carnival of Cryptids – Coming Soon! The second Kindle All-Stars anthology. Coming soon to an ebook reader near you!